The Colorado Convention Center is Denver is famous for the giant blue bear peering inside. 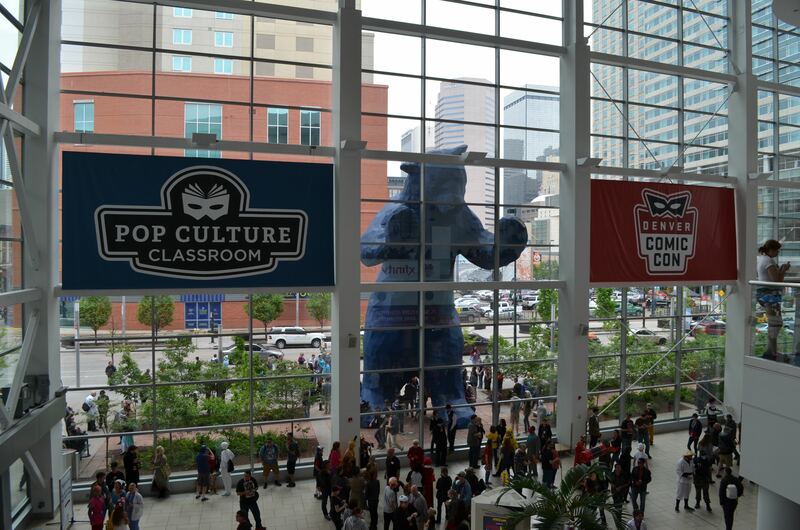 My family had the chance to attend Denver Comic Con* this past Memorial Day weekend with family press passes I obtained through my association with GeekMom, a $150 value. This fact that the organization offered complimentary admission to our entire family is a testament to what a family-friendly experience this particular Comic Con is trying to maintain: children’s admission was only $5 per day and $10 for the entire event. Accompanying the press passes were interview opportunities with the celebrities and comic book artists. Interviews are not my strong suit but I did my best. 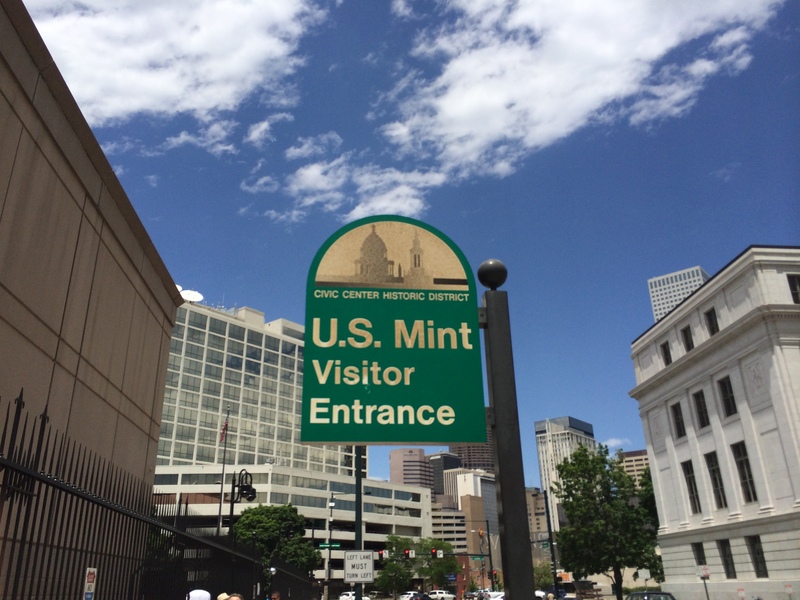 The Denver Mint is an interesting place to visit, but the security requirements are pretty stringent. No photography inside the facility, so I took a couple photos outside. My sons have always been interested in money. Not only saving money, but also how money is manufactured and distributed. I have memories of looking at U.S. paper money and seeing the Federal Reserve Seal. The letter ties in with a location, with “A” being Boston, Massachusetts in the northeast and “L” signifying San Francisco in the west. When I was a kid, most of the dollars circulating in my part of the country had an “E” for Richmond, Virginia. We enjoyed the trip to the American Numismatic Museum in May where we learned all about the history of money and coin collecting. This beautiful new facility opened in Spring 2012. It’s not completely full, there’s plenty of room to populate with more exhibits. I’ve been remiss. 2 1/2 weeks since my last post. Things have been getting progressively busier in the Vollmer house as our boys have started their baseball practice with their new baseball program: Academy Little League. 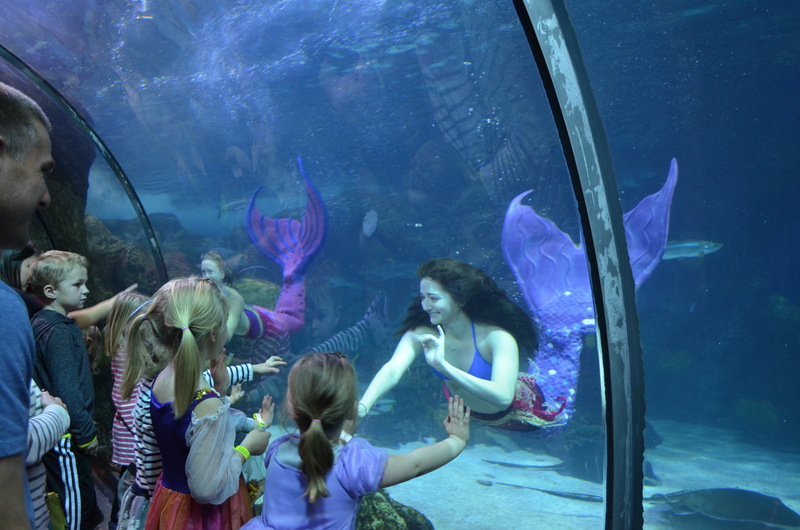 I’d never been to an aquarium with REAL LIVE MERMAIDS before; those little girls were mesmerized! During the kids’ winter break we took a day trip up to Denver for a little sightseeing. First, we stopped at the Downtown Aquarium. I have so many beautiful flower pictures to include, I had to make up collages! 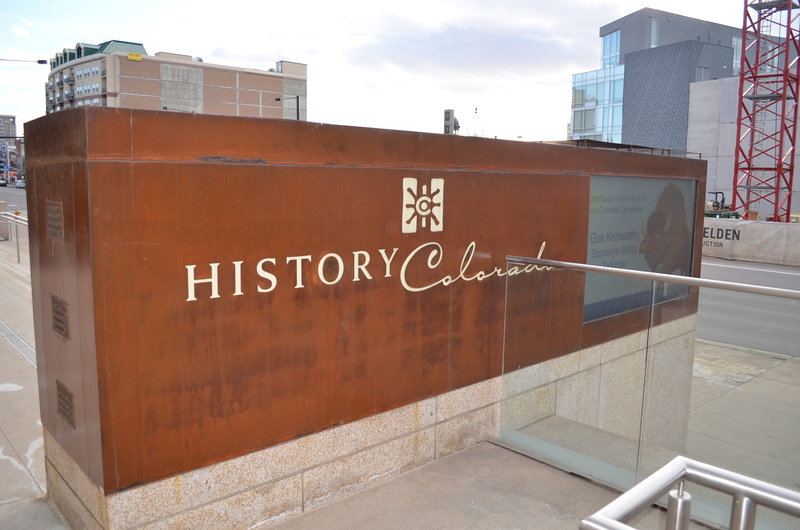 During my inlaws’ visit to Colorado, we took a day and went up to Golden and Denver. 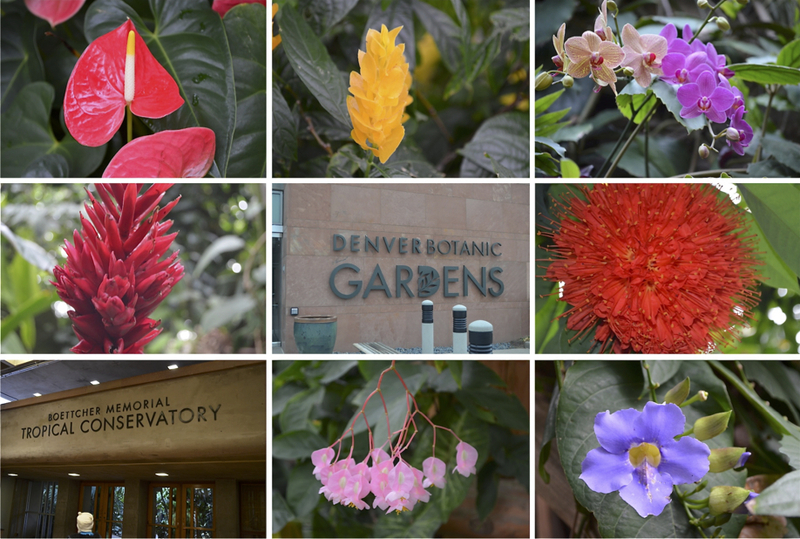 While Dave, his Dad and Jacob visited Caboose Hobbies in Denver, Dave’s Mom, Timmy and I headed over to the Denver Botanic Gardens which was only a couple miles away. 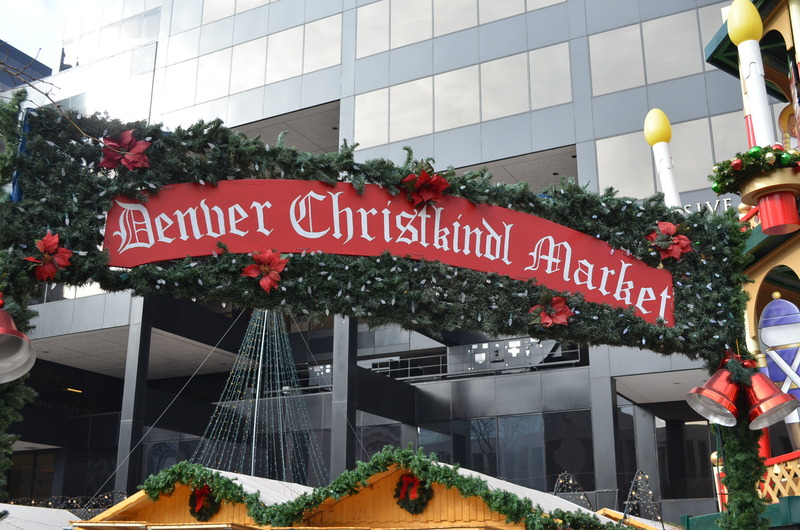 The Denver Christkindl Market is an annual tradition. I feel sort of guilty posting about this event when today is the last day for the season. However, hopefully folks will Google this event in future years and can read about our family’s experience.